$72.00 Ships within 24 hours. 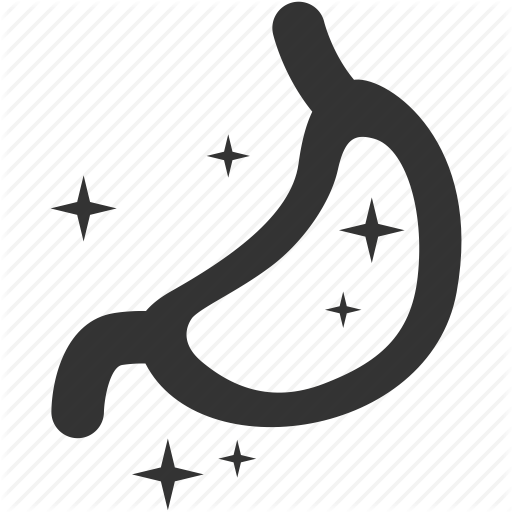 Possible Uses of Protonix: This medicine is a proton pump inhibitor (PPI) used to treat ulcers, gastroesophageal reflux disease (GERD), erosive esophagitis, or Zollinger-Ellison syndrome. This medicine works by blocking acid production in the stomach. 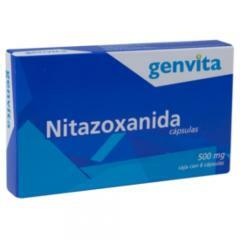 It may be used in combination with antibiotics including amoxicillin or clarithromycin to treat certain types of ulcers. It may also be used to treat other conditions as determined by your doctor. Before using Protonix: INFORM YOUR DOCTOR OR PHARMACIST of all prescription and over-the-counter medicine that you are taking. ADDITIONAL MONITORING OF YOUR DOSE OR CONDITION may be needed if you are taking itraconazole, ketoconazole, or voriconazole. DO NOT START OR STOP any medicine without doctor or pharmacist approval. Inform your doctor of any other medical conditions, allergies, pregnancy, or breast-feeding. Contact your doctor or pharmacist if you have any questions or concerns about using this medicine. How to take Protonix: Follow the directions for using this medicine provided by your doctor. SWALLOW WHOLE. Do not break, crush, or chew before swallowing. This medicine may be taken with antacids if your doctor has instructed you to take antacids. Do not miss any doses. STORE THIS MEDICINE at room temperature, away from heat and light. FOR BEST RESULTS, continue taking this medicine for the full course of treatment even if you feel better in a few days. IF YOU MISS A DOSE OF THIS MEDICINE, take it as soon as possible. If it is almost time for your next dose, skip the missed dose and go back to your regular dosing schedule. Do NOT take 2 doses at once. Precautions When Using Protonix: If your symptoms do not improve or if they become worse, check with your doctor. KEEP ALL DOCTOR AND LABORATORY APPOINTMENTS while you are using this medicine. This medicine may affect the results of certain lab tests (e.g., false positive urine screen for THC). Make sure laboratory personnel and your doctors know you use this medicine. BEFORE YOU BEGIN TAKING ANY NEW MEDICINE, either prescription or over-the-counter, check with your doctor or pharmacist. FOR WOMEN: IF YOU PLAN ON BECOMING PREGNANT, discuss with your doctor the benefits and risks of using this medicine during pregnancy. IT IS UNKNOWN IF THIS MEDICINE IS EXCRETED in breast milk. IF YOU ARE OR WILL BE BREAST-FEEDING while you are using this medicine, check with your doctor or pharmacist to discuss the risks to your baby. Side Effects of Protonix: SIDE EFFECTS, that may go away during treatment, include headache, dizziness, diarrhea, or nausea. If they continue or are bothersome, check with your doctor. CONTACT YOUR DOCTOR IMMEDIATELY if you experience swelling of hands, face, lips, eyes, throat, or tongue; difficulty swallowing or breathing; hoarseness; or rash. If you notice other effects not listed above, contact your doctor, nurse, or pharmacist. Overdose of Protonix: If overdose is suspected, contact your local poison control center or emergency room immediately. Other Information of Protonix: If you are taking this medicine for gastric ulcers or reflux disease, your symptoms should improve within 4 to 8 weeks. If your symptoms do not improve or if they become worse, contact your doctor. DO NOT SHARE THIS MEDICINE with others for whom it was not prescribed. DO NOT USE THIS MEDICINE for other health conditions. KEEP THIS MEDICINE out of the reach of children and pets. IF USING THIS MEDICINE FOR AN EXTENDED PERIOD OF TIME, obtain refills before your supply runs out.